How much will our Irish wedding cost? Our Wedding Survey Results are in! Including the most common wedding regrets! We asked you, our lovely readers, to dish the nitty gritty on your planning and spending - the results are in! 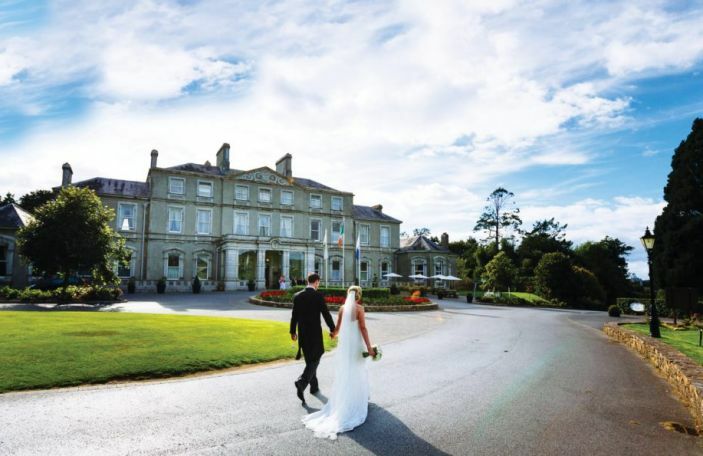 So how much will your Irish wedding cost? It will come at no surprise that wedding planning is expensive as hell, but it’s all about how clever you are when allocating your budget. Irish couples are allowing, on average, €25,000 for their overall wedding budget - but 35% of couples did admit they went a little over this amount. When it comes to who paid for the wedding, 44% told us that it was themselves who forked out for the big day themselves. 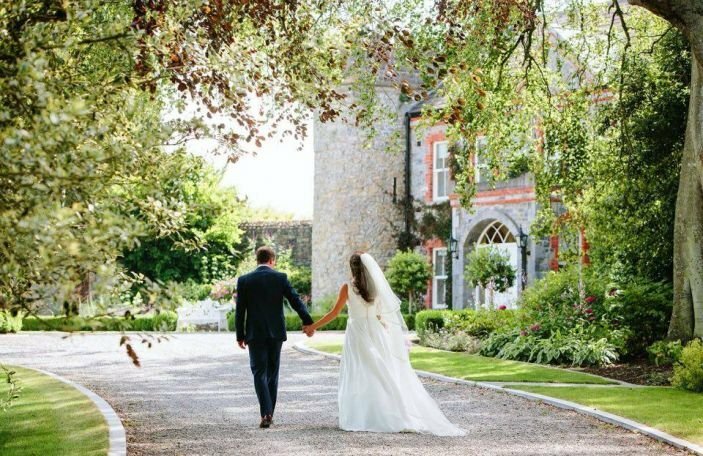 Your wedding snaps are one of the most important elements of your wedding, and we found out that the average spend on a photographer was €1,615, while videographers came in at €1,207. A whopping 41% said they chose to forgo a videographer altogether. However, of those people who did without, they all said they regretted not making the investment. Next, we come to yours and your bridal party’s wedding attire. 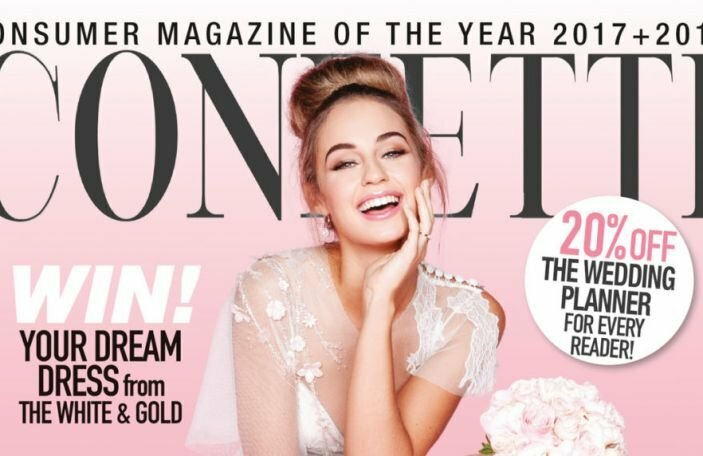 Brides are spending an average of €1,697 on their dress and €434 on accessories, including veils, shoes and jewellery, while grooms are spending an average of €697 to suit and boot themselves. Irish couples tend to have an average of three bridesmaids and three groomsmen, spending roughly €507 on the gals’ outfits and €562 on the lads’ outfits. 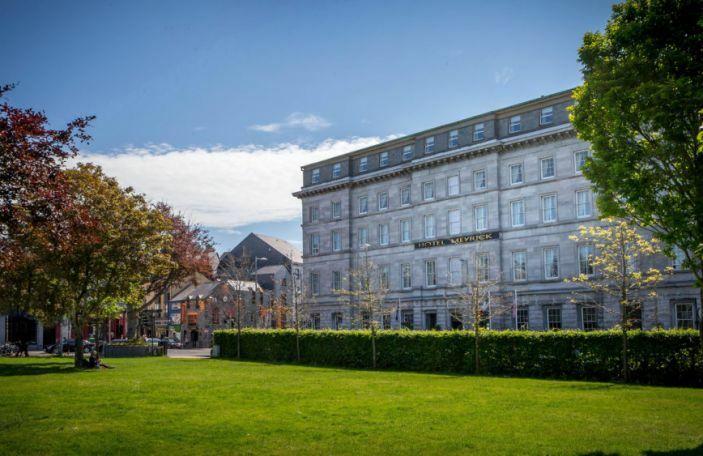 Irish couples are inviting roughly 170 guests and, of those surveyed, 45% said they held their wedding reception in a hotel, coming in at an average cost of €12,258 for the reception. The age-old question of do you have your speeches before or after the meal rages on, with 56% of couples saying they had theirs beforehand – a pretty even split. When it comes to the ceremony, 58% said they got married in a church and spent an average of €690 on the ceremony. 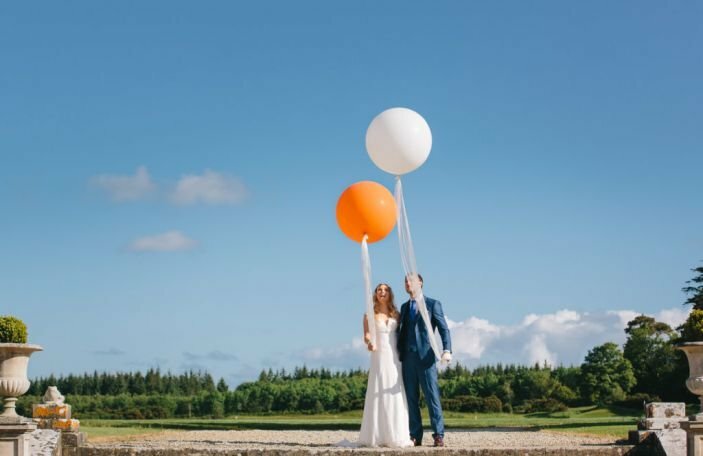 More couples are choosing to forgo wedding transport if their ceremony and reception is in the one venue, however, of those who opted for transport, they spent an average of €426 on sweet rides. After food, the element that wedding guests remember most is the entertainment. Couples spent an average of €470 on ceremony music, €1,969 on their wedding band and €461 on a DJ. Some wedding bands will offer the add-on service of a DJ, which will save you a little extra cash, so be sure to ask the question when booking. 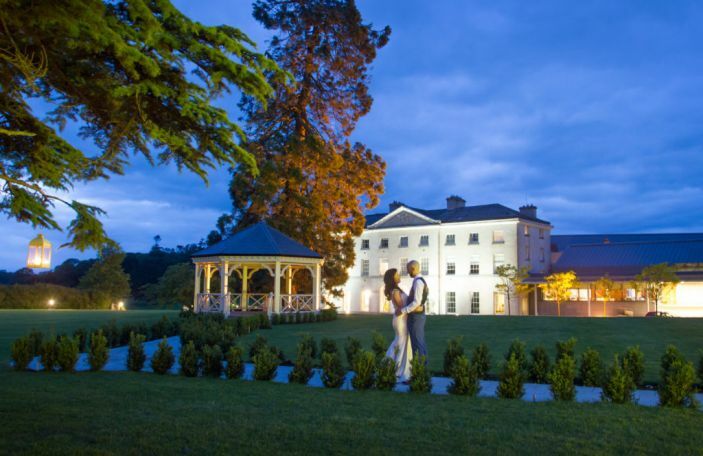 All the little added wedding details can soon add up, so we asked Irish couples to let us in on their average spend. Our couples said they spent an average of €695 on flowers and approximately €410 on cake. Wedding stationery came in at €359, and the average spend on DIY items and décor was €382. Those who opted for a wedding stylist spent an average of €1,364 to hire one. Not forgetting the wedding glam squad, of course, where brides said they splashed an average of €334 on makeup and €291 on hair. Wedding extras such as hen/stag dos were an average of €459, with 58% of couples saying they had theirs in another city or country to their own. The all-important honeymoon spend was around €5,127 per couple – this, of course, will vary depending on your chosen destination. We didn’t forget about wedding guests, either – just what is an appropriate amount for a cash gift? 74% said they’d give €100 if they were attending as a single guest, and of couples, 62% said they’d give €200 if they were invited together. 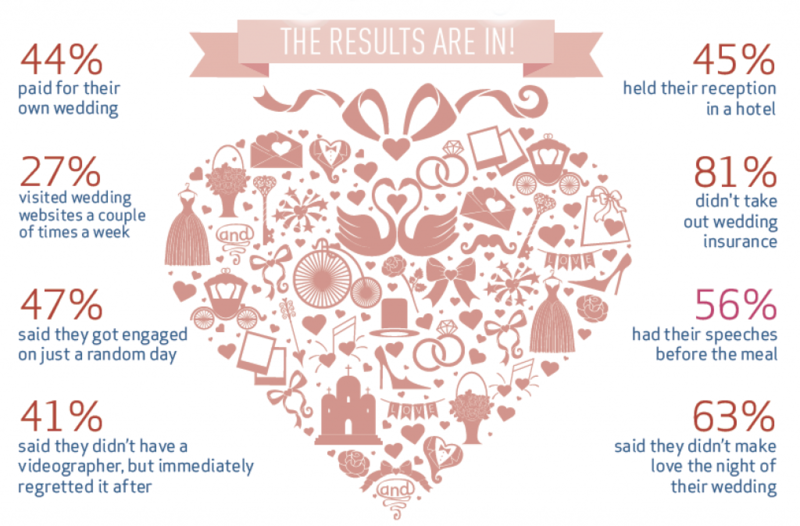 You might also like: That's what he said - our grooms survey!